Mid Sweden University is a place with a lot of energy and warmth where people can meet, be inspired and think in new ways. Our campuses are situated in Sundsvall and Östersund and offer a wide variety of programmes and courses on all levels, including research. On our campuses, you will find a lot of competence and motivated students, both from Sweden and from other countries. Ours is one of the leading universities in Sweden in terms of distance education and our research is cutting edge in a number of areas. Close collaboration with working life and extensive external relations help us to stay dedicated and innovative. This is important for our development, both nationally and internationally. Our close cooperation with trade and industry and organizations provides our students with education that has a connection to working life. It also generates new jobs as companies and organizations have access to new research and the opportunity to recruit the right competence. It is a win-win situation. A third of all new students from the counties of Jämtland and Västernorrland choose Mid Sweden University, and around half of all students stay in the region after their graduation, contributing to population growth. Campus Östersund is centrally situated in Östersund. 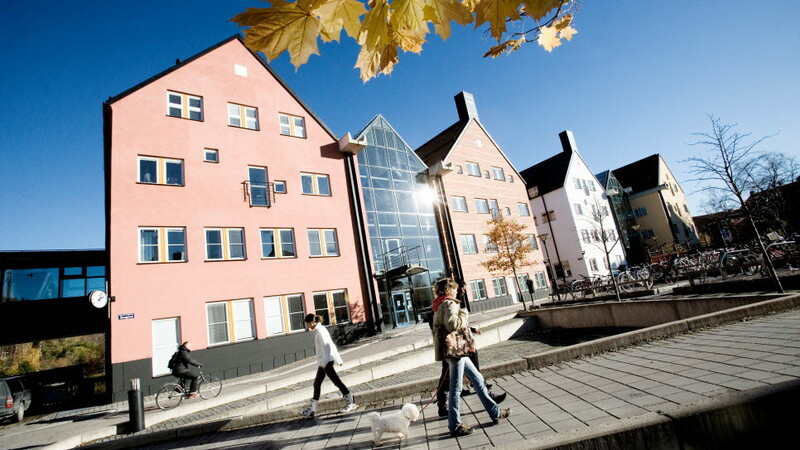 The presence of Mid Sweden University in the region has been instrumental in increasing the number of persons with a higher education degree over the last thirty years. In Jämtland, our cutting edge research and test environments in sports and outdoor activities offer fantastic opportunities for big brands and successful elite athletes. In Västernorrland, which is heavily dependent on the forest industry, the research on finding new ways of using cellulose bres is of major importance for the development of the region. In short – at Mid Sweden University, new knowledge is created and new talents are cultivated – this provides opportunities for both individuals and society to grow.